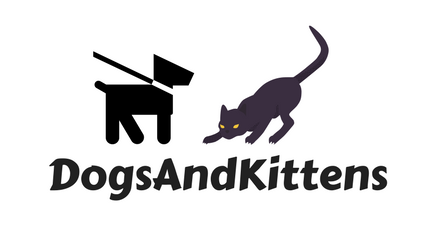 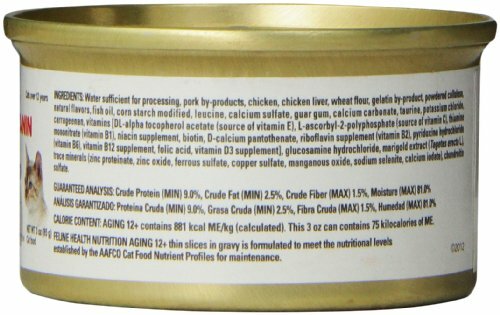 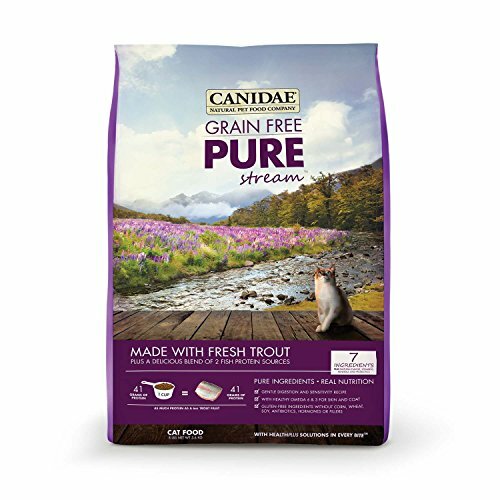 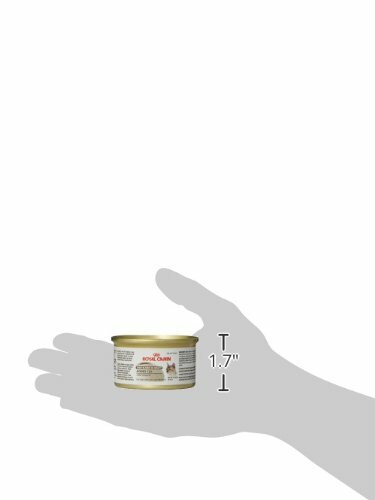 JOINT HEALTH High levels of essential fatty acids, EPA & DHA helps support a senior cat’s healthy joint function. 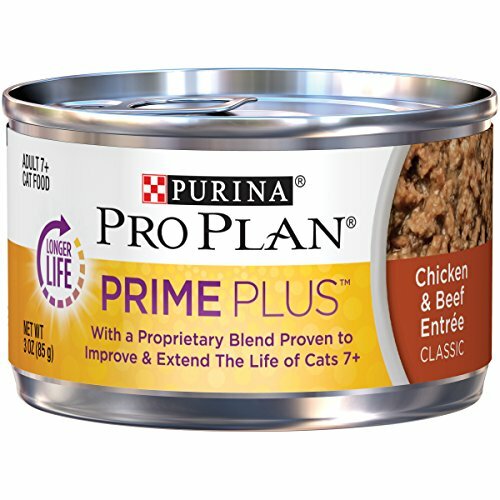 BALANCED NUTRIENTS Reduced phosphorus levels help support kidney health in older cats. 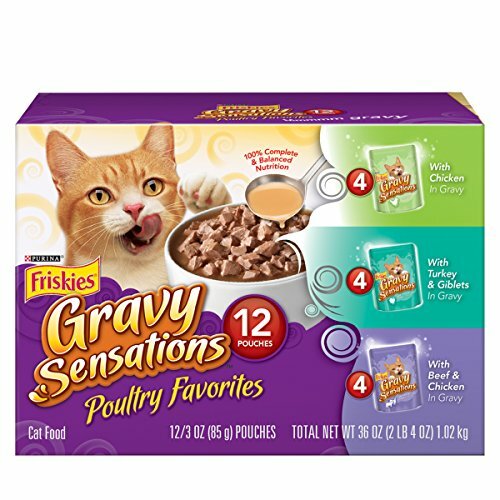 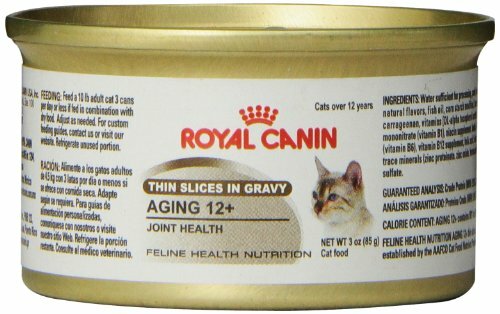 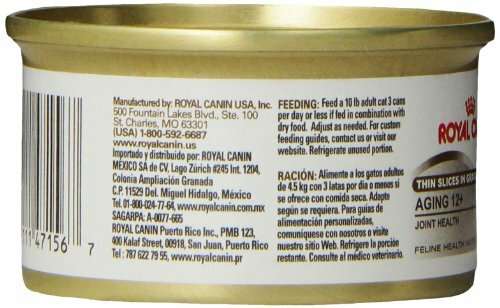 SENSITIVE TEETH AND GUMS Tender thin slices in gravy are easier on the sensitive teeth and gums of older cats.